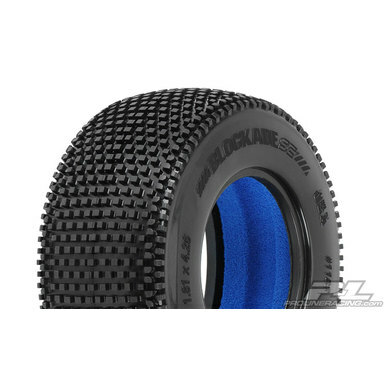 This is a pair of Blockade SC 2.2”/3.0” M3 (Soft) Tires for Short Course Trucks. 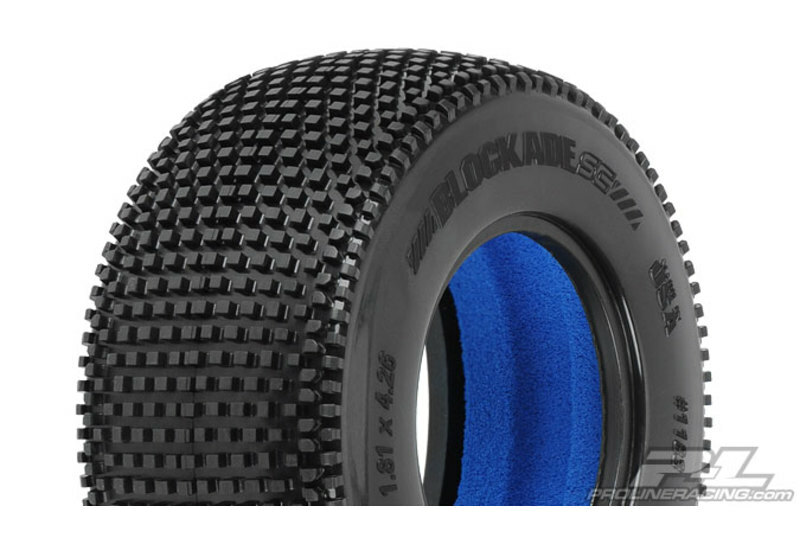 Welcome to the future of Short Course Racing – Meet the new tire that will take you there: Blockade SC. 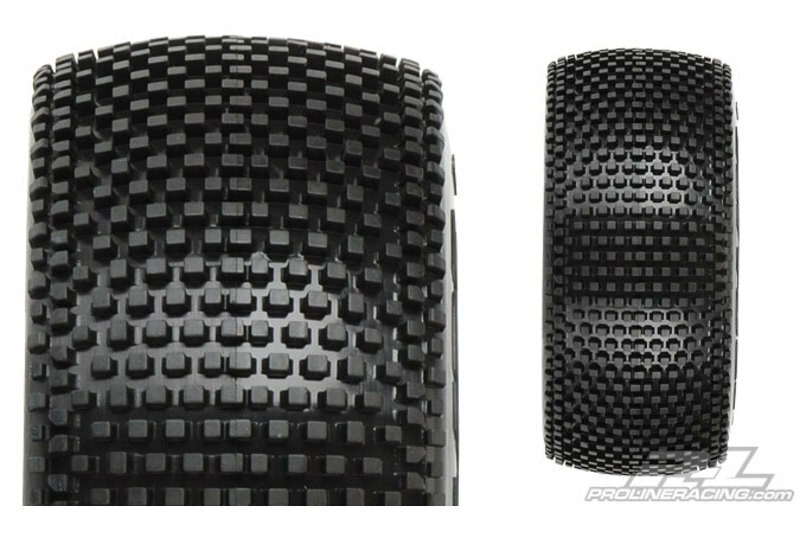 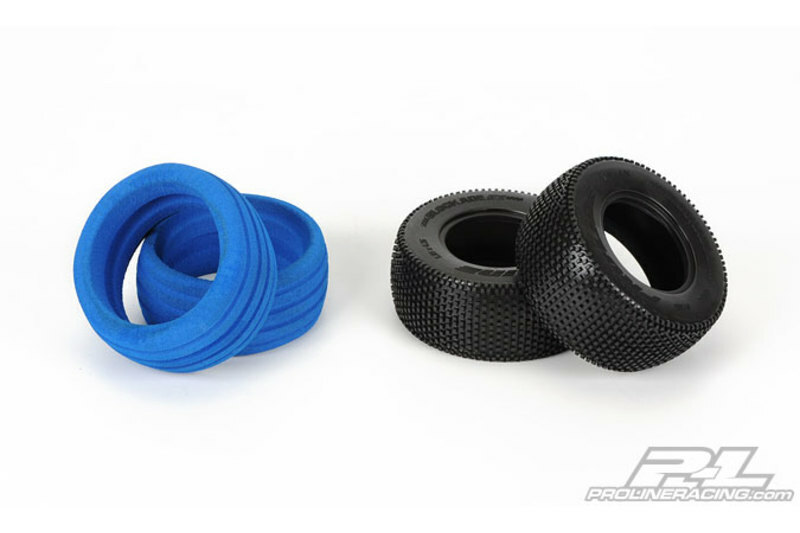 Inspiration was taken directly from the National Championship Winning 1:8 Buggy tires, providing you with the latest and greatest technology for your Short Course Truck.